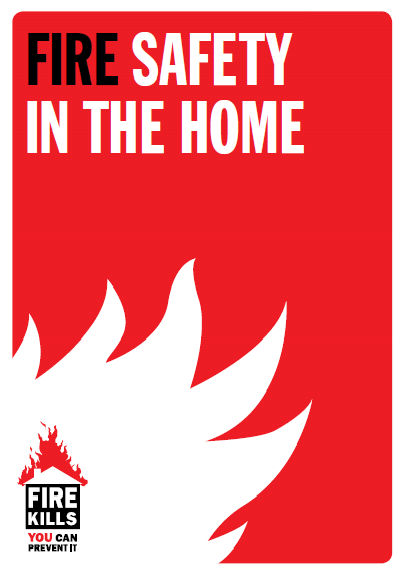 Would you know what to do if a fire started in your home? Would your kids? Take the time now to review fire safety facts and tips so your family will be prepared in the event of a fire emergency in your home. Click on the links below for more information. If you have question about fire safety or would like help installing a smoke detector, please contact us by calling 725-2119 or send an e-mail with your request to Fire Chief.